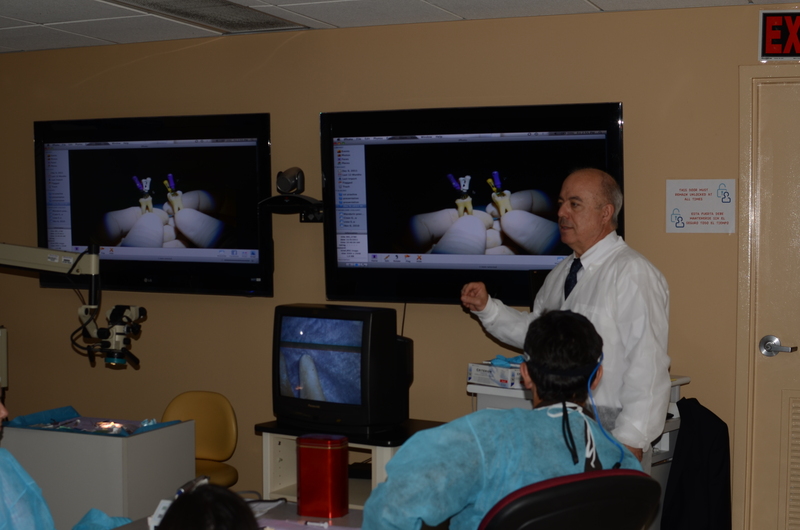 Dr. Victor M. Garcia—with his more than 27 years of experience in endodontics—has demonstrated continuous commitment to professionalism and ethics. He graduated with a major in chemistry and a minor in biology from the University of Miami in 1978. He then went on to finish in the top 10% of his class at the University of Puerto Rico Dental School. He earned his specialty certificate in endodontics from the University of Illinois-Chicago in 1985, and is a licensed specialist in the state of Florida. Dr. Garcia works to make sure anyone who walks through the door feels comfortable while in the office. His informative consultations and friendly demeanor make patients feel more relaxed and prepared for endodontic procedures. He treats his patients with unhurried care and a gentle manner. 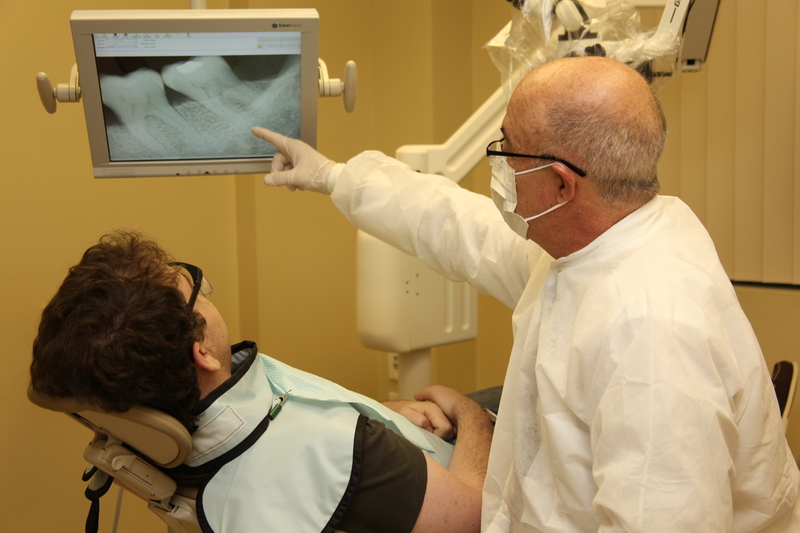 Because of his microscope and surgical training, patients can feel confident that all endodontic treatment options are available to them. In addition to his work in private practice, Dr. Garcia has spent many years teaching and lecturing to students and other dentists. He has provided various continuing education courses in the United States and other countries, and has served as the director of the Endodontic clinic at the University of Florida Hialeah Dental Clinic.